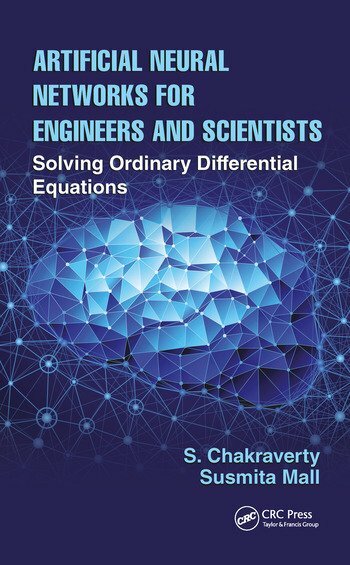 Differential equations play a vital role in the fields of engineering and science. 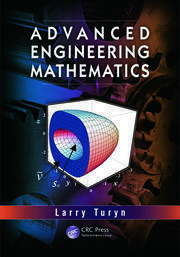 Problems in engineering and science can be modeled using ordinary or partial differential equations. Analytical solutions of differential equations may not be obtained easily, so numerical methods have been developed to handle them. Machine intelligence methods, such as Artificial Neural Networks (ANN), are being used to solve differential equations, and these methods are presented in Artificial Neural Networks for Engineers and Scientists: Solving Ordinary Differential Equations. 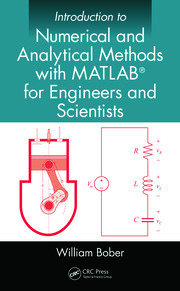 This book shows how computation of differential equation becomes faster once the ANN model is properly developed and applied. Dr. S. Chakraverty has over 25 years of experience as a researcher and teacher. Currently, he is working at the National Institute of Technology, Rourkela, Odisha as a full Professor and Head of the Department of Mathematics. Prior to this, he was with CSIRCentral Building Research Institute, Roorkee, India. After graduating from St. Columba’s College (Ranchi University), he obtained his M. Sc in Mathematics and M. Phil in Computer Applications from the University of Roorkee (now the Indian Institute of Technology Roorkee), earning First Position in the University honors. Dr. Chakraverty received his Ph. D. from IIT Roorkee in 1992. Afterwards, he did his post-doctoral research at Institute of Sound and Vibration Research (ISVR), University of Southampton, U.K. and at the Faculty of Engineering and Computer Science, Concordia University, Canada. He was also a visiting professor at Concordia and McGill Universities, Canada, during 1997-1999 and visiting professor of University of Johannesburg, South Africa during 2011-2014. Mrs. Susmita Mall received her M. Sc. degree in Mathematics from Ravenshaw University, Cuttack, Odisha, India in 2003. Currently she is a Senior Research Fellow in National Institute of Technology, Rourkela - 769 008, Odisha, India. She has been awarded Women Scientist Scheme-A (WOS-A) fellowship, under Department of Science and Technology (DST), Government of India to undertake her Ph. D. studies. Her current research interest includes Mathematical Modeling, Artificial Neural Network, Differential equations and Numerical analysis. To date, she has published seven research papers in international refereed journals and five in conferences.